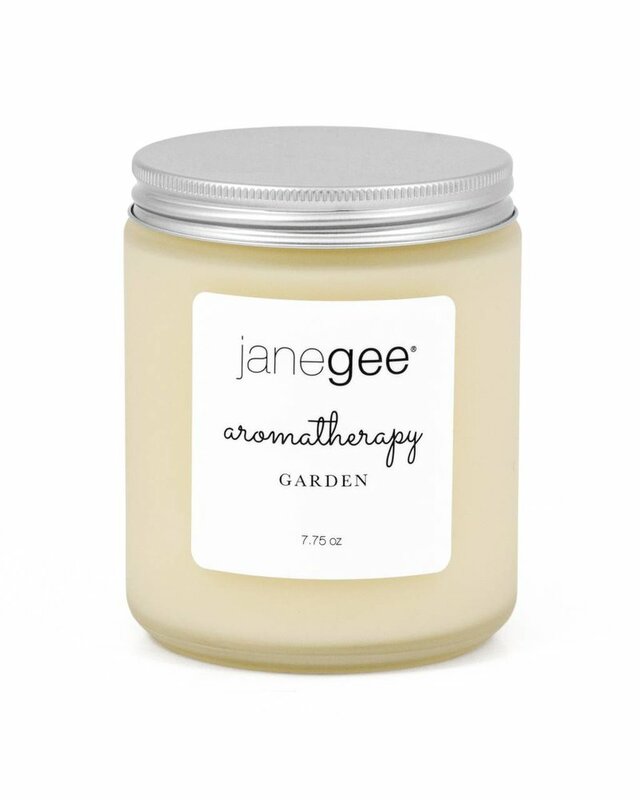 Our janegee Garden Candle has the sweet, fresh scent of a garden on a warm summers night. It has the freshness of grapefruit, clean and young with the warmth of romantic roses and a subtle hint of geranium. A heavenly scent. Transform the atmosphere with luxury and freshness. Candle burn time is 50 hours. 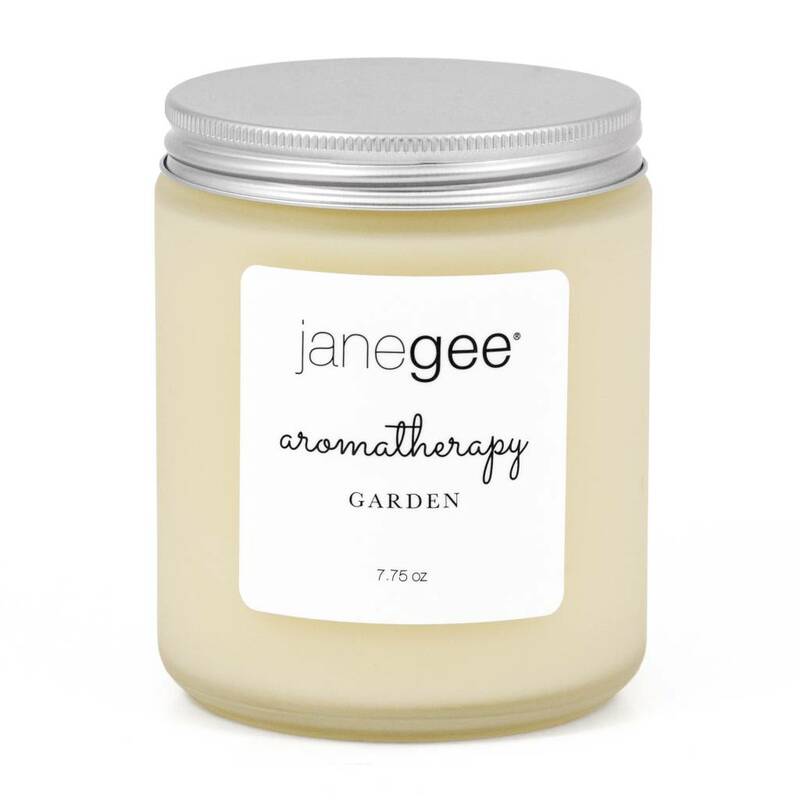 Key Ingredients: Pure *Organic American Soy wax, Essential oils of Bulgarian Rose, Pink grapefruit, Rose geranium, and Patchouli.